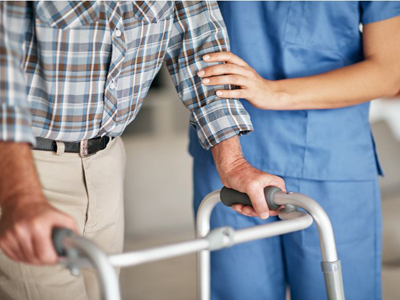 Los Angeles, Ventura Area, Congregate Living Health Facility CLHF-ABC For Sale On BizBen. Price Reduced to $290,000 for CLHF. Amazing 39% CAP rate! $75,000 per month! Total Price reduced from $990,000 to $940,000, Allocation of purchase shall be $650,000 for real property + $290,000 for FFE + Licenses + Business opportunity. Escrow shall handle 'Bulk' sale and 'Real Property' sale. 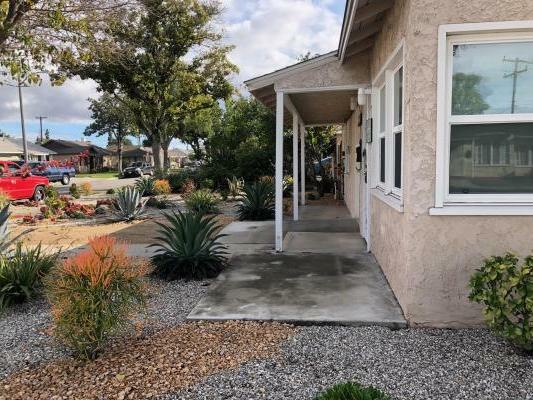 This newly remodeled 6-patient single family home features Congregate Living Health Facility licenses (CLHF-A, CLHF-B, and CLHF-C). 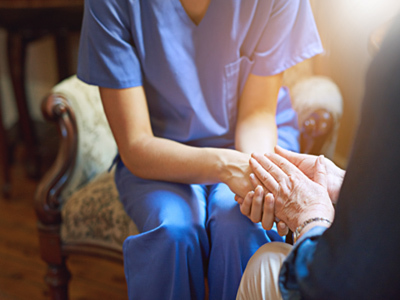 Licensed & regulated by the California Department of Public Health providing inpatient care, medical supervision, 24-hour skilled nursing and supportive care, pharmacy, dietary, social, and recreational services and activities. 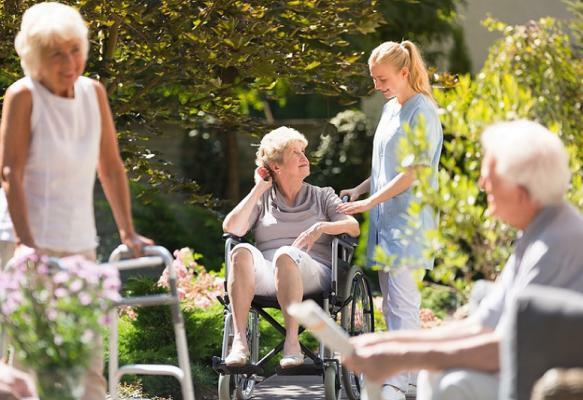 This high-end residential assisted care home features 6 beds and +/-2,310 SF on +/- 11,250 SF. 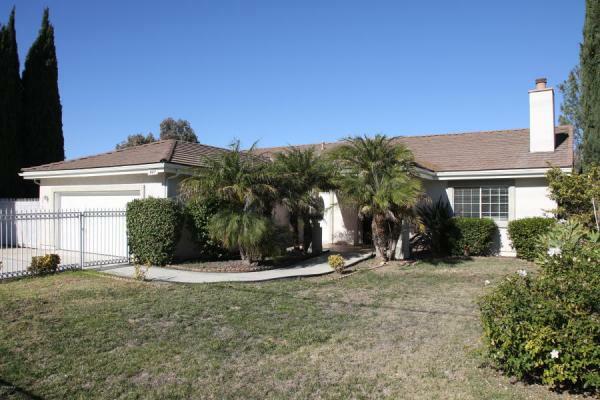 Nestled in a very desirable area between Wood Ranch and West Simi Valley, this home is near shopping, restaurants and activities. 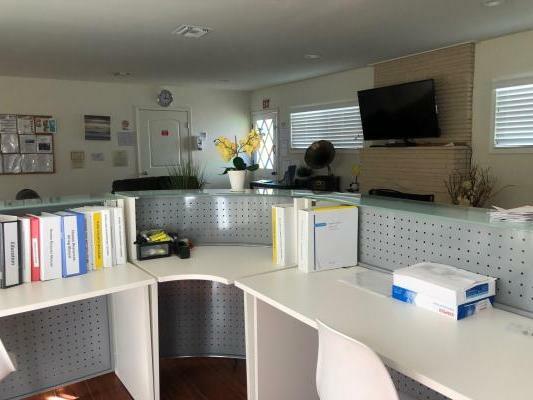 The listing # 249161 Congregate Living Health Facility Property - Los Angeles, Ventura Area below is currently OFF THE MARKET due to that it is either in escrow at this time or has recently been sold. 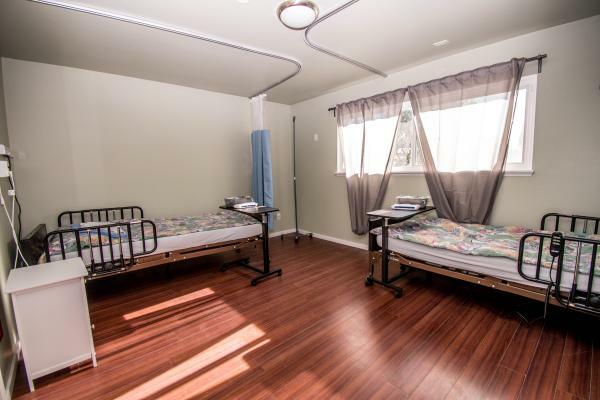 For more businesses for sale that are like this Congregate Living Health Facility Property in Los Angeles, Ventura Area please see a sample of BizBen active listings below and links to all similar listings on BizBen.com.